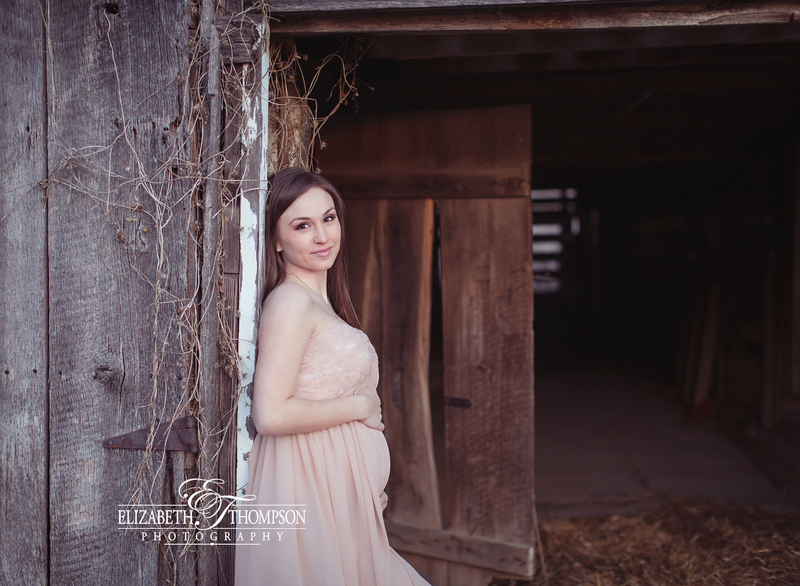 First off, Shawna is just gorgeous! 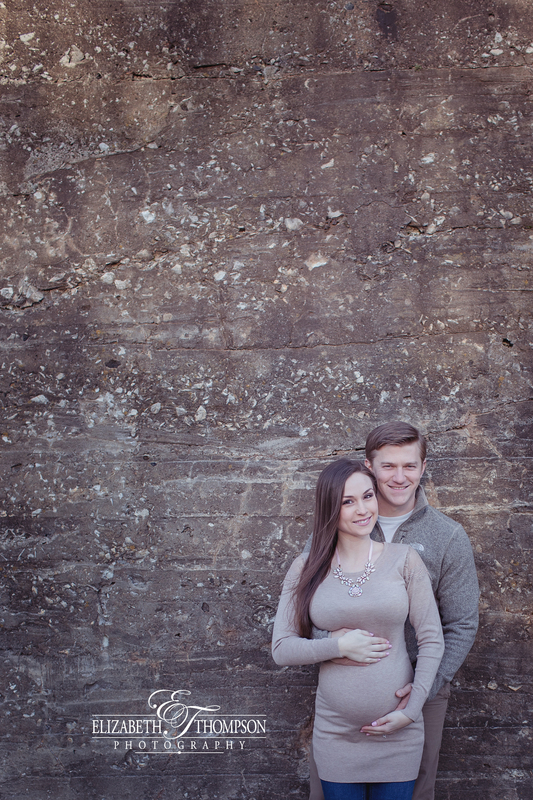 She is a strong woman who is just as sweet as can be. 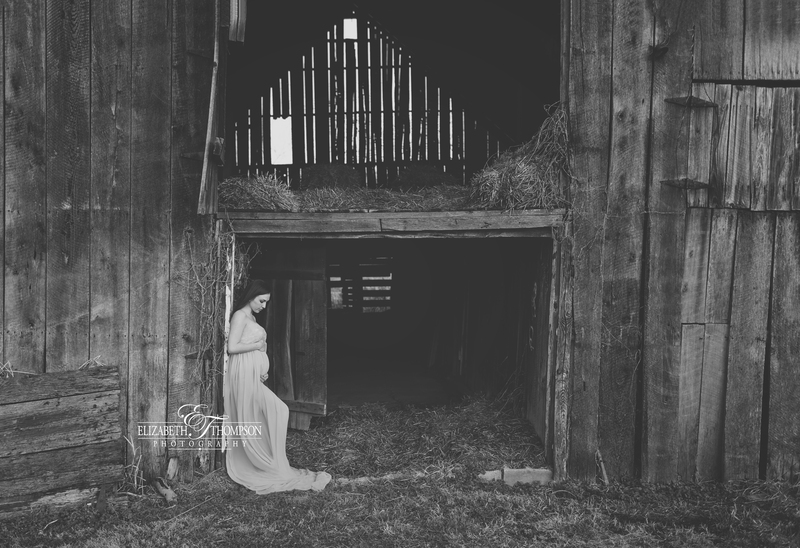 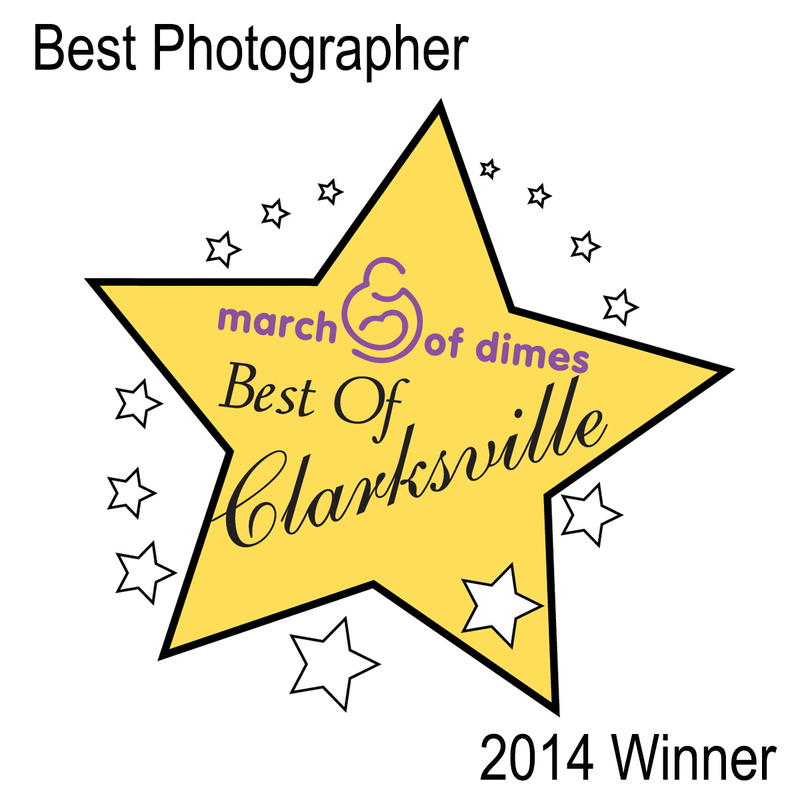 I loved working with her during her maternity and newborn sessions. 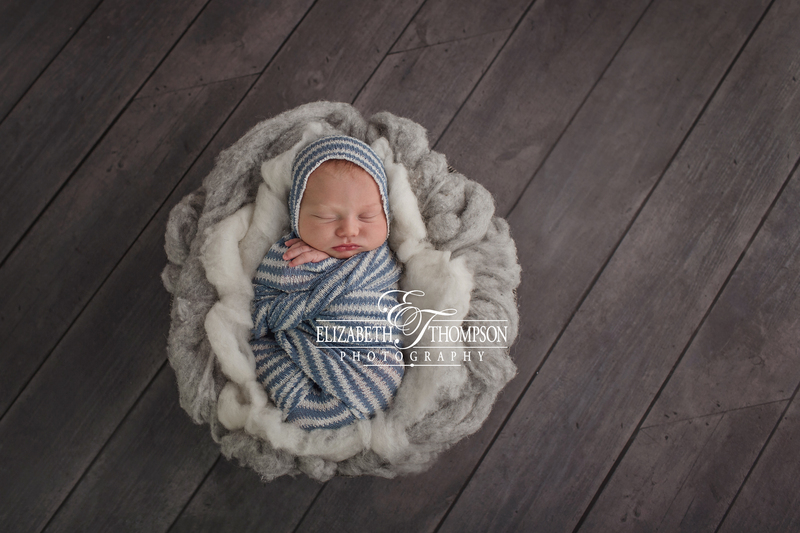 Goodness, what a handsome little many Cayson is! 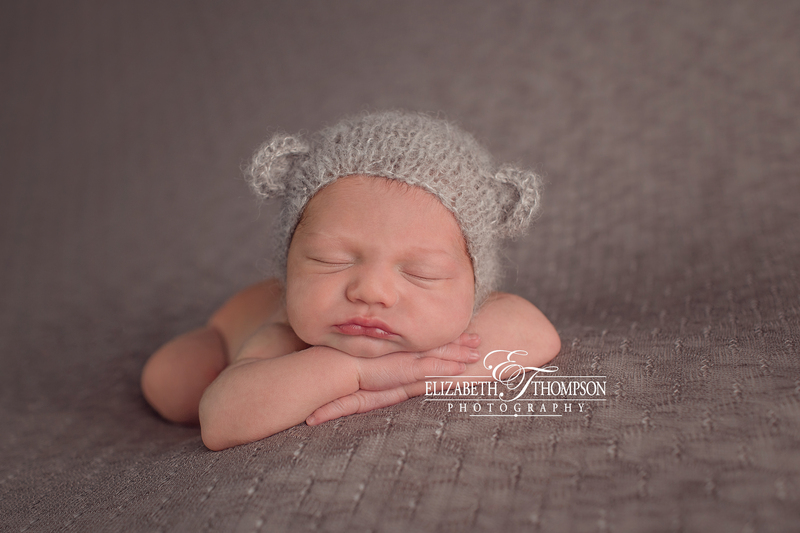 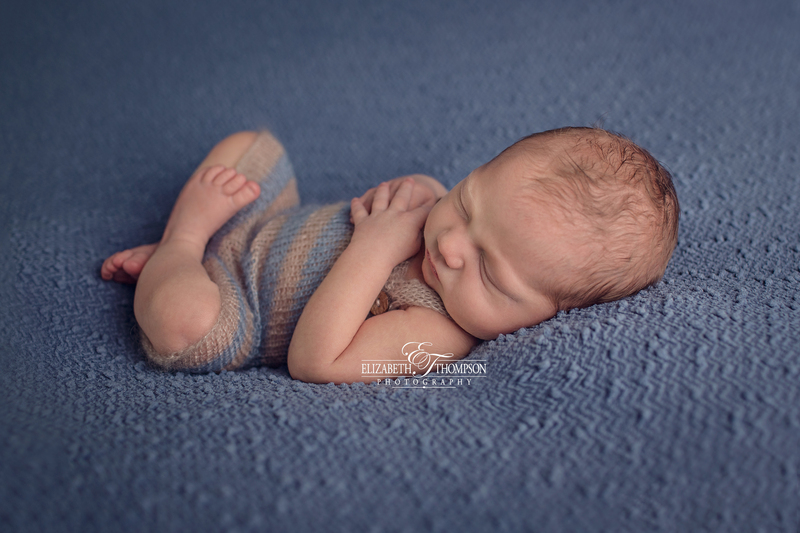 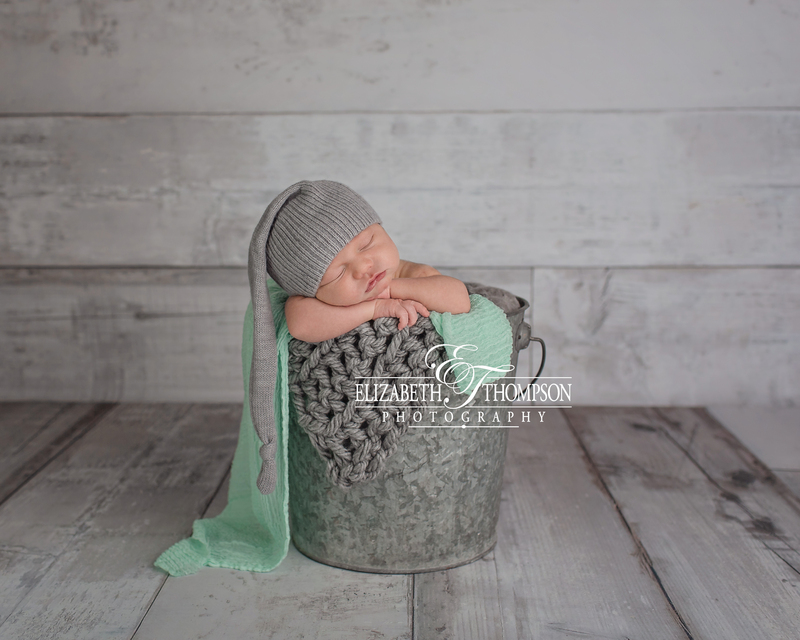 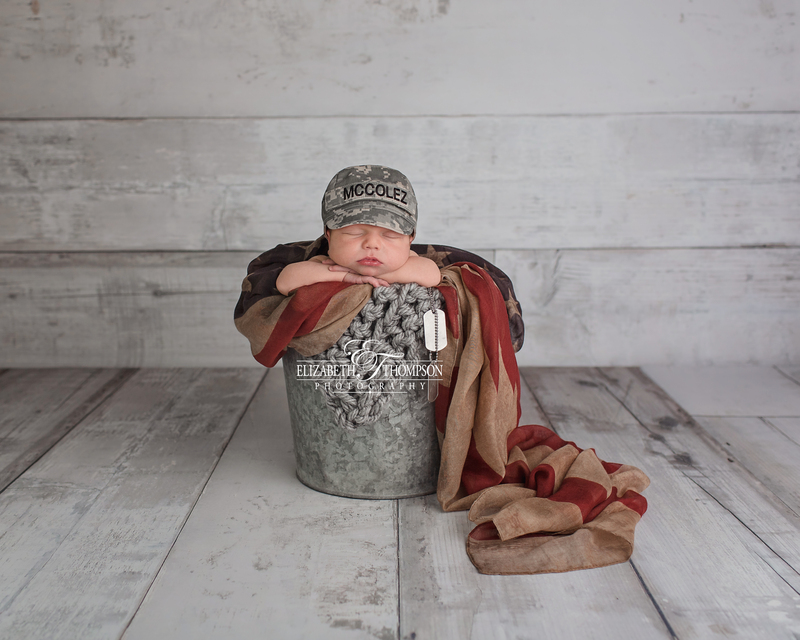 He was so sweet and cuddly for his newborn session. 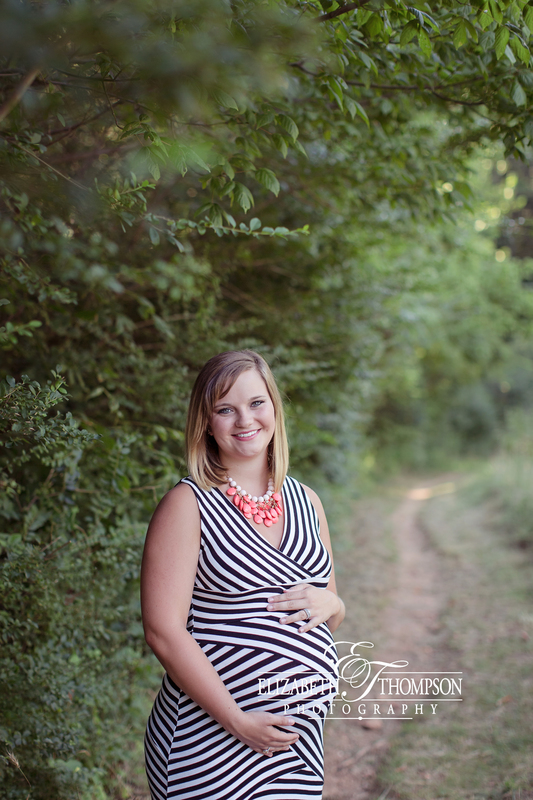 I’m so blessed to work with such amazing growing families. 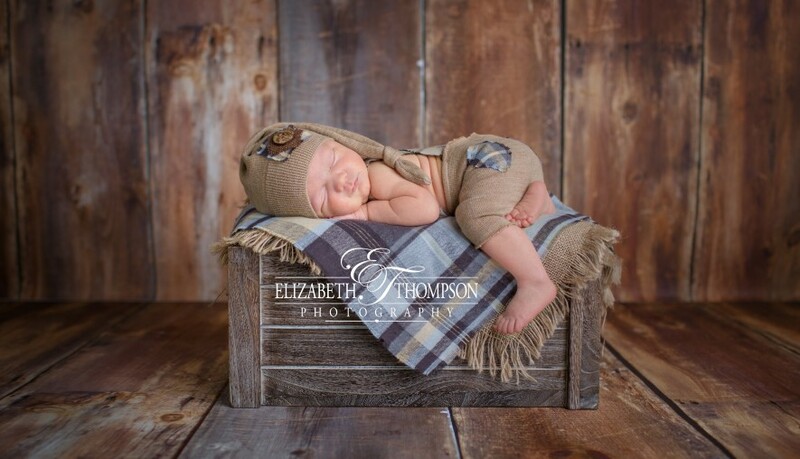 I hope daddy makes it home soon to meet his little Cayson Bear! 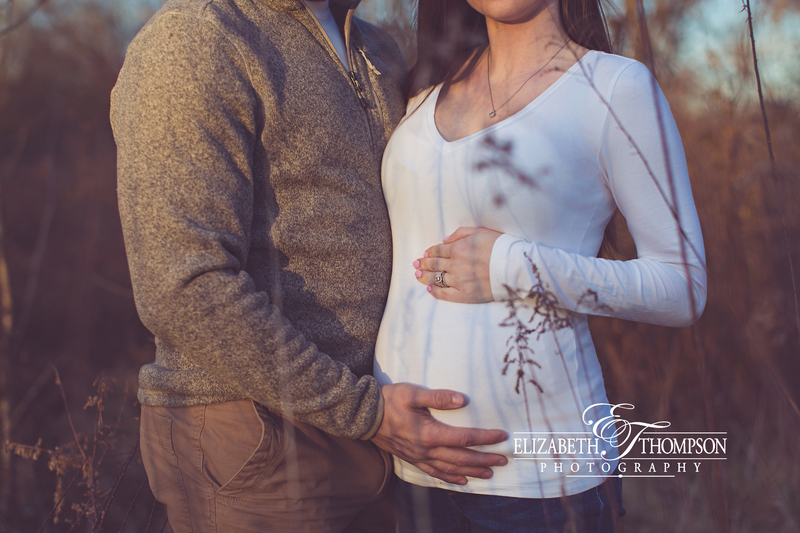 What a lovely little family! 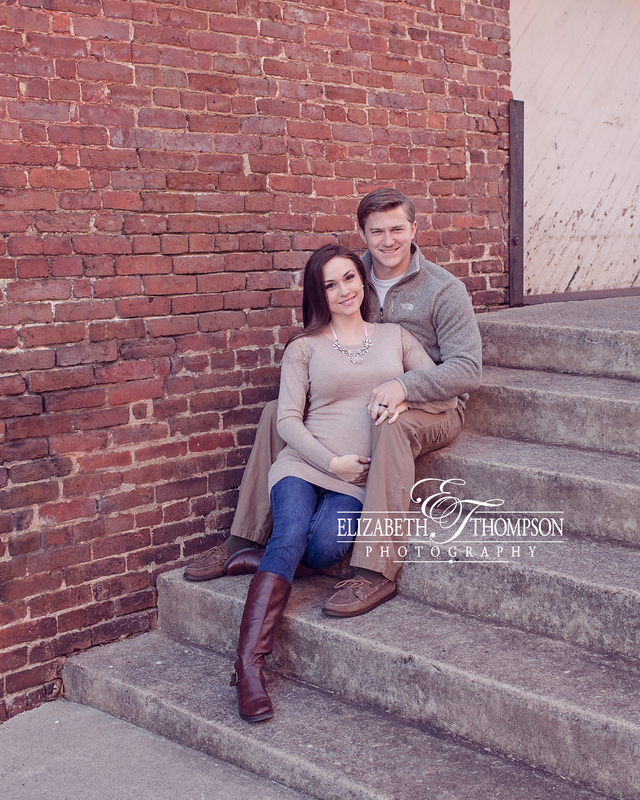 Kelli and Mike were absolutely wonderful to work. 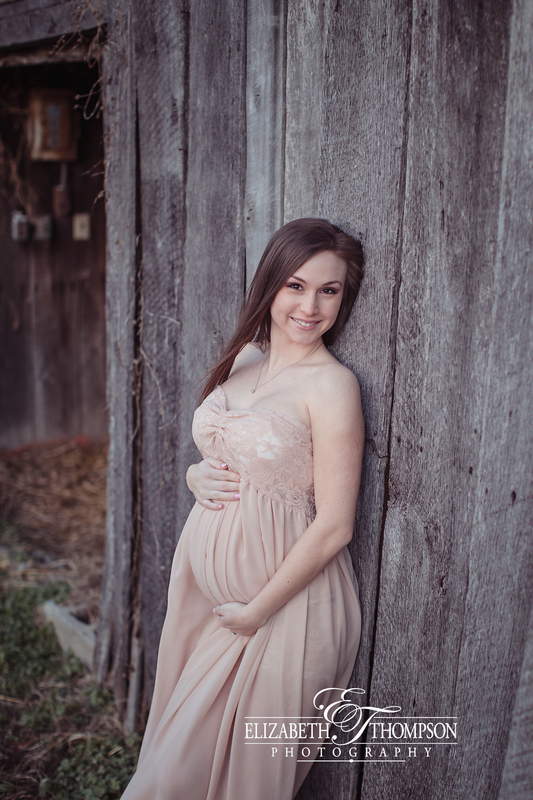 Kelli is just gorgeous. 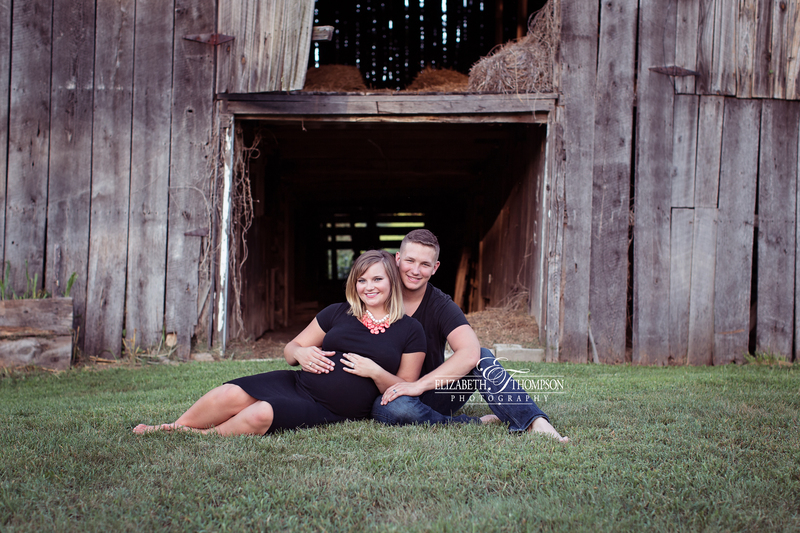 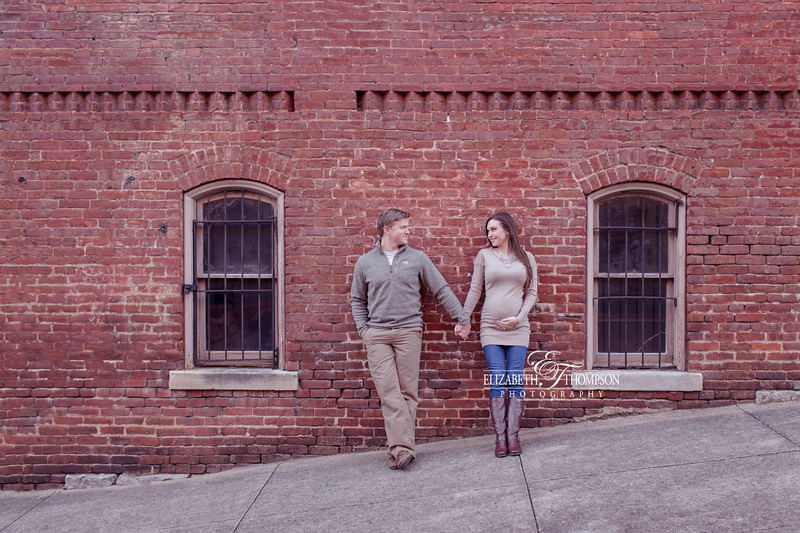 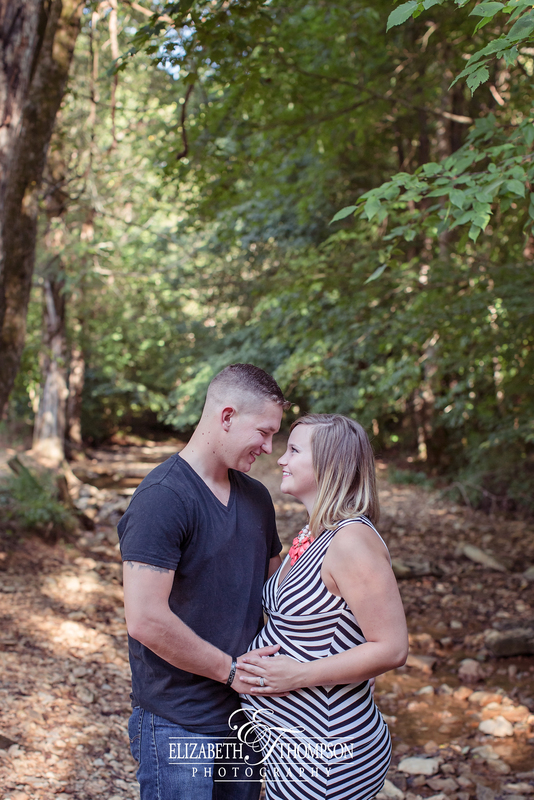 Kelli and Mike’s maternity session was filled with love. 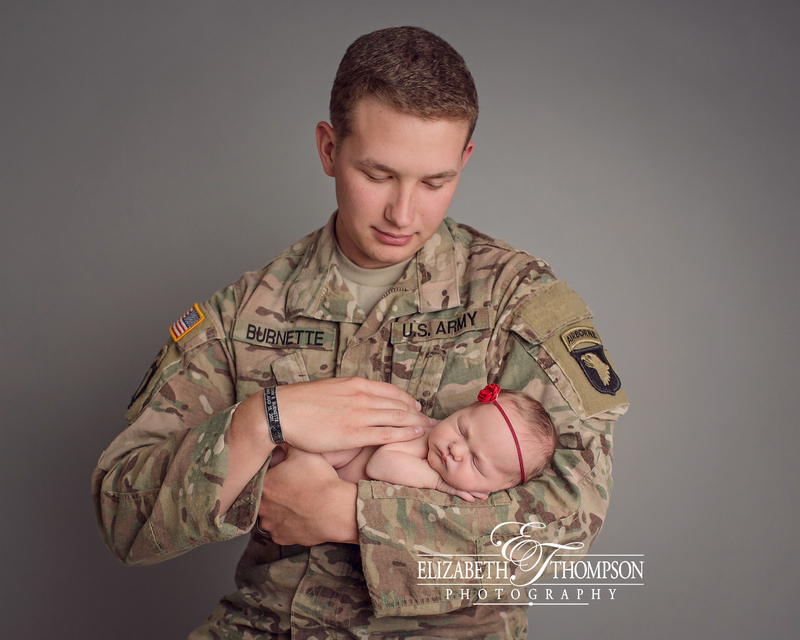 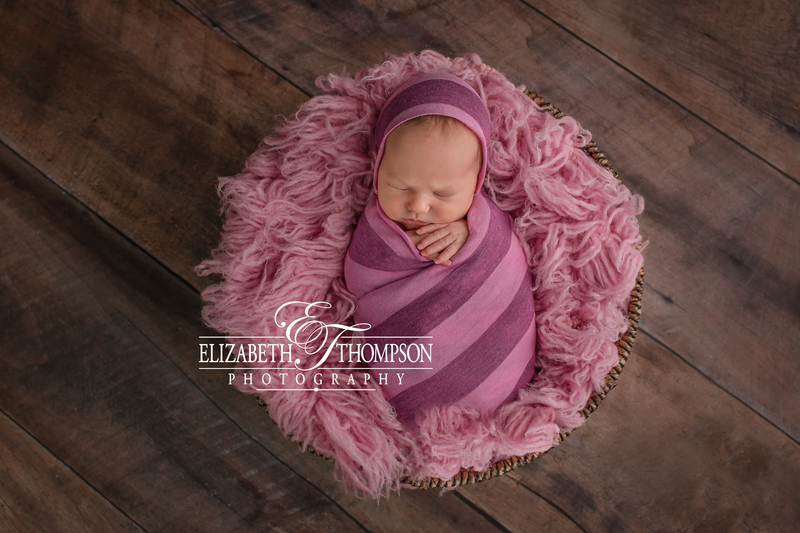 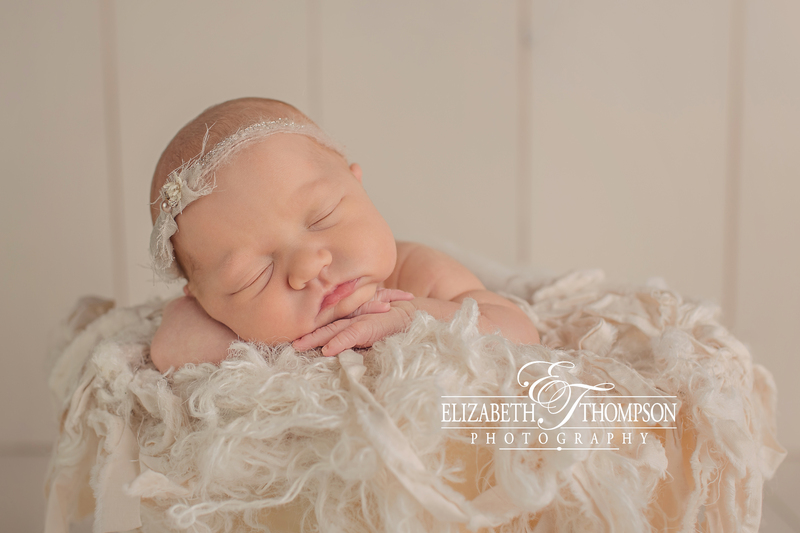 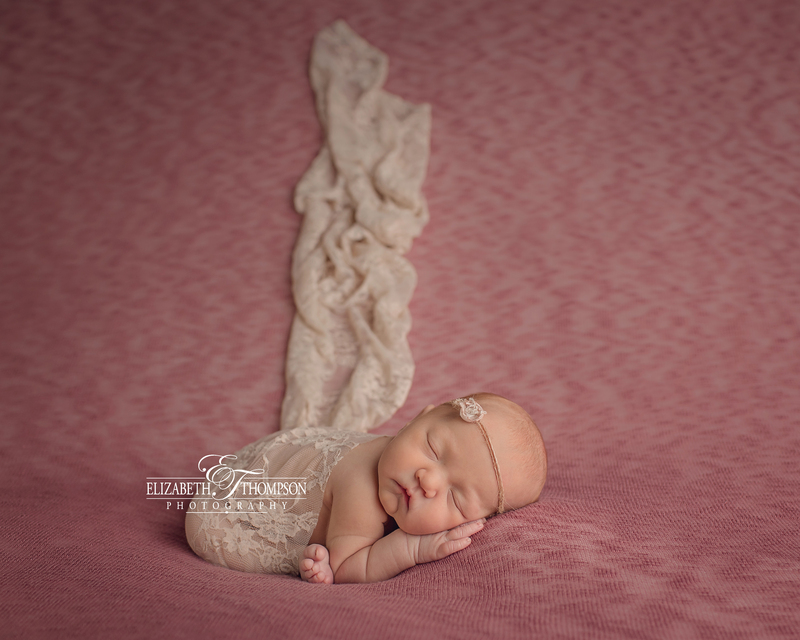 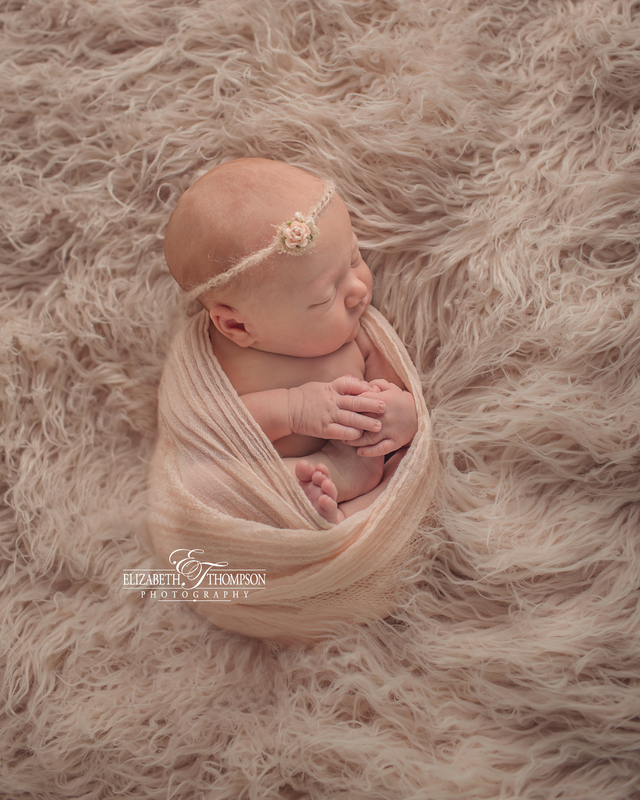 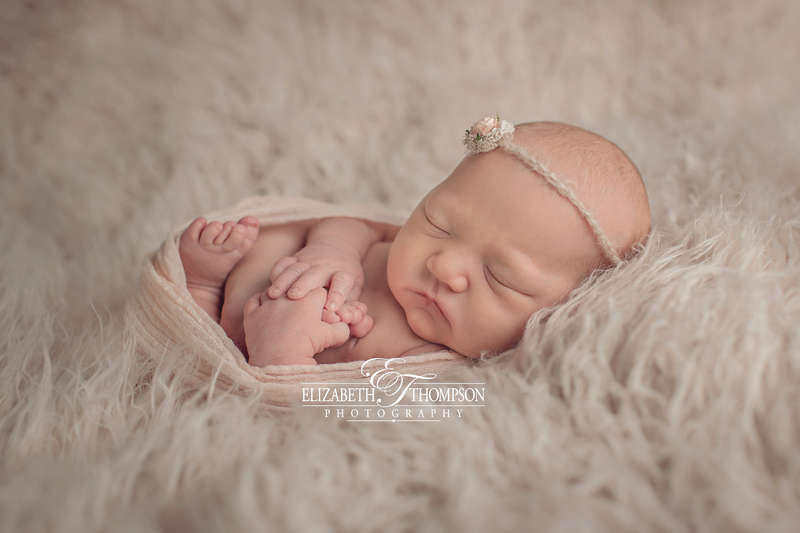 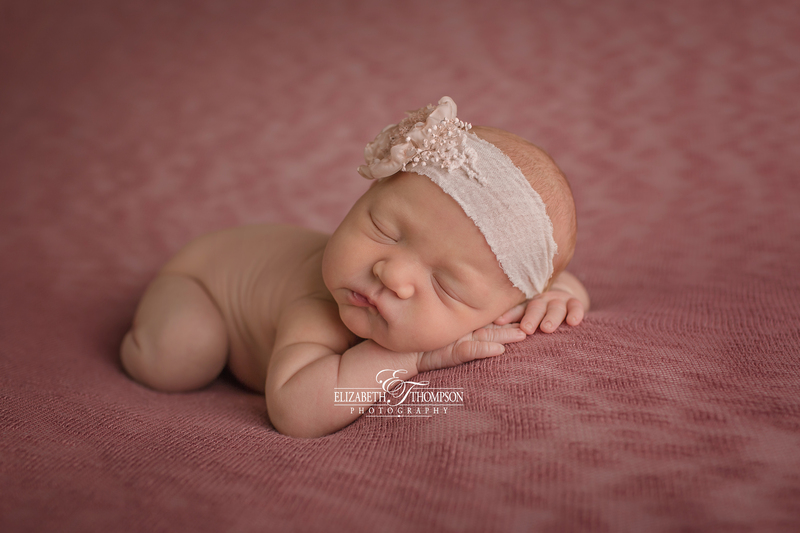 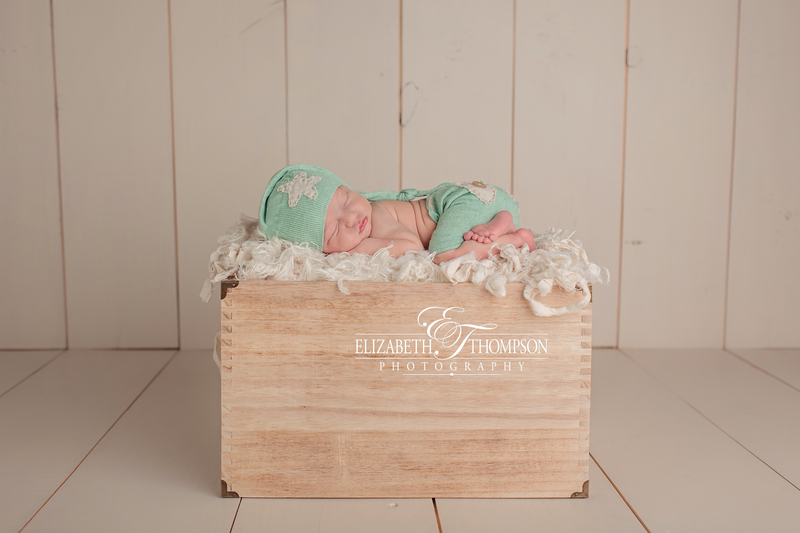 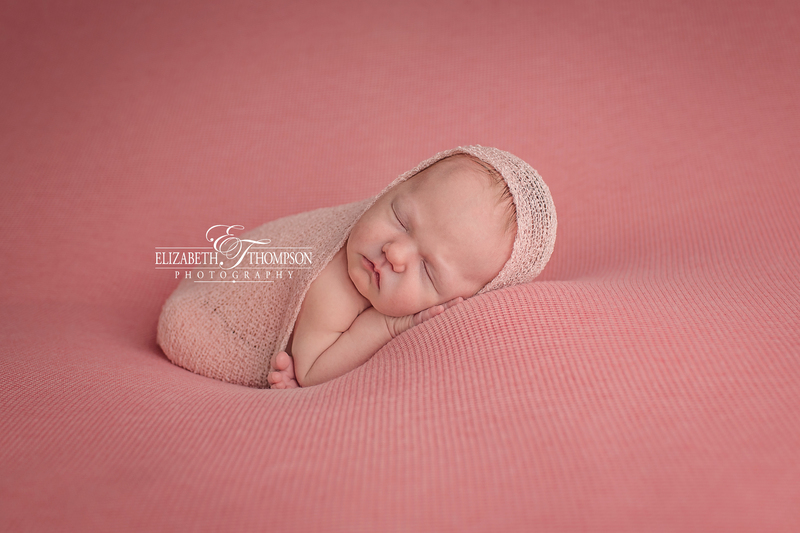 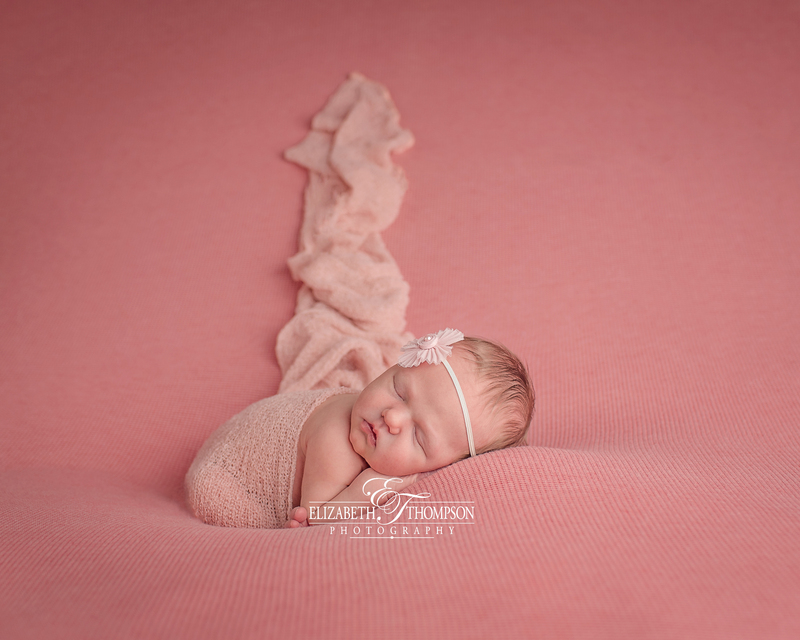 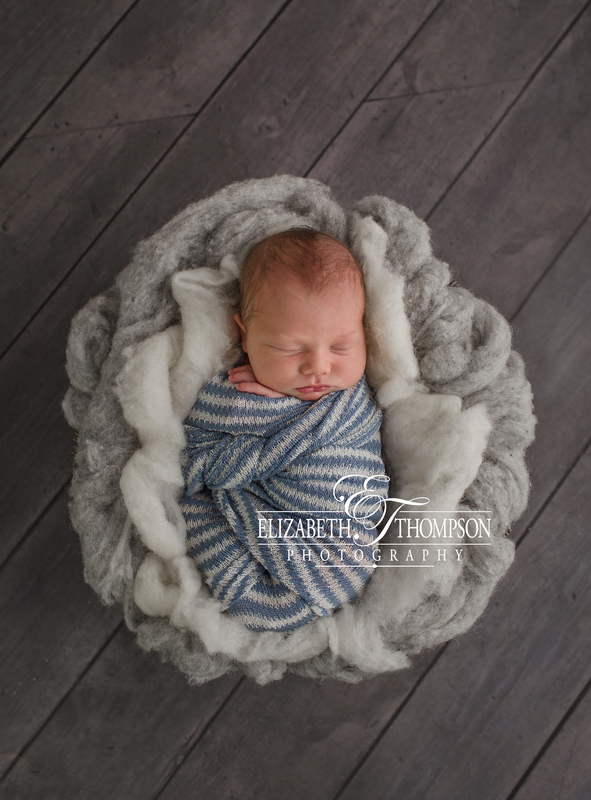 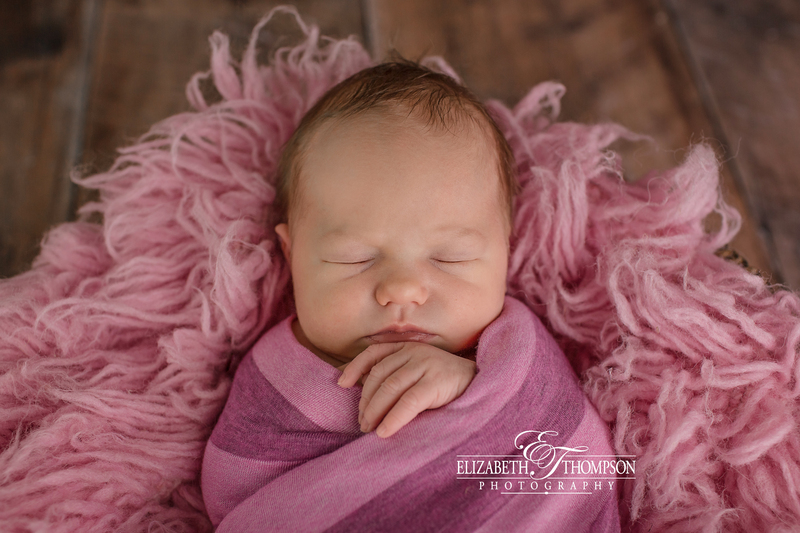 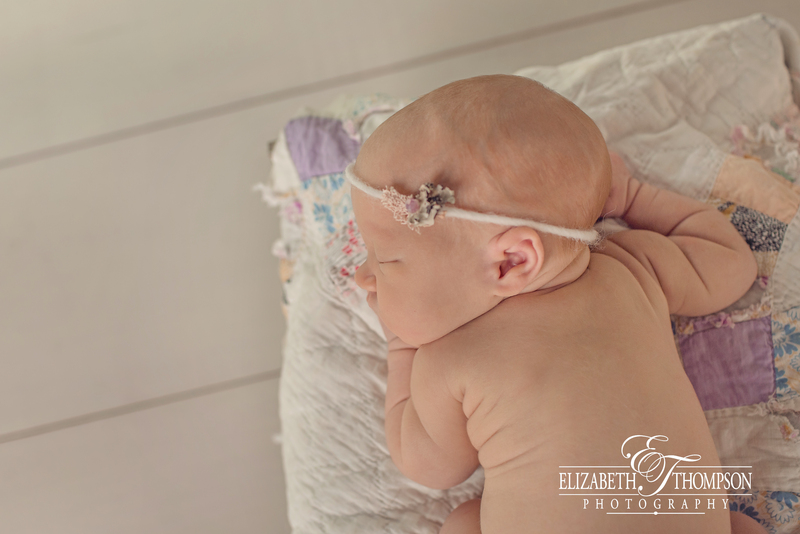 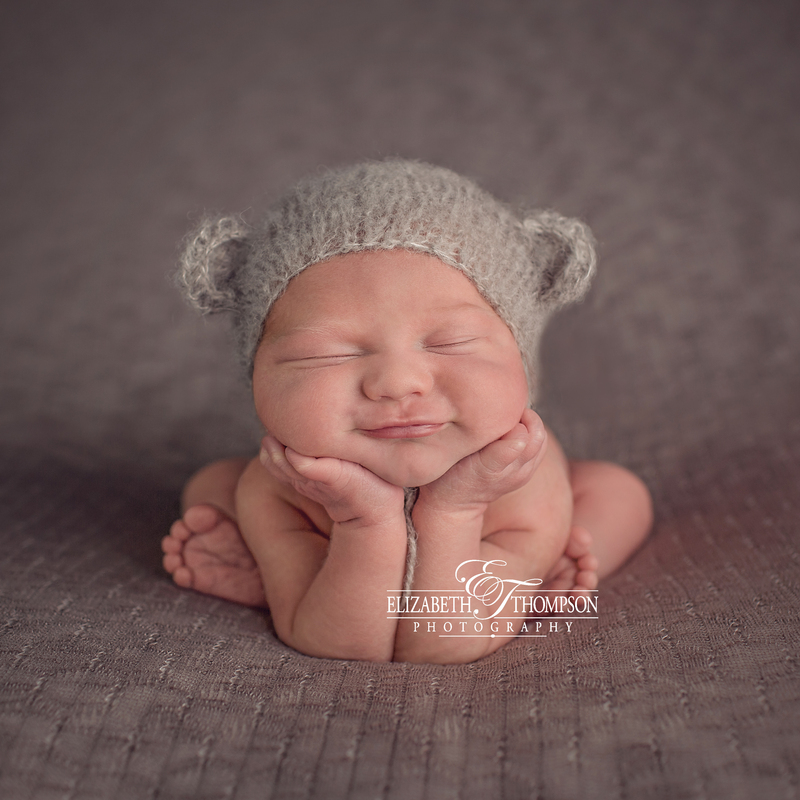 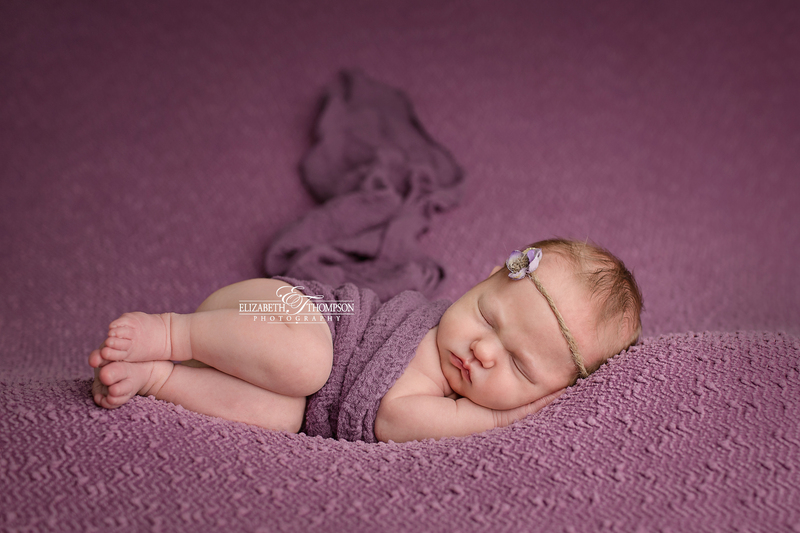 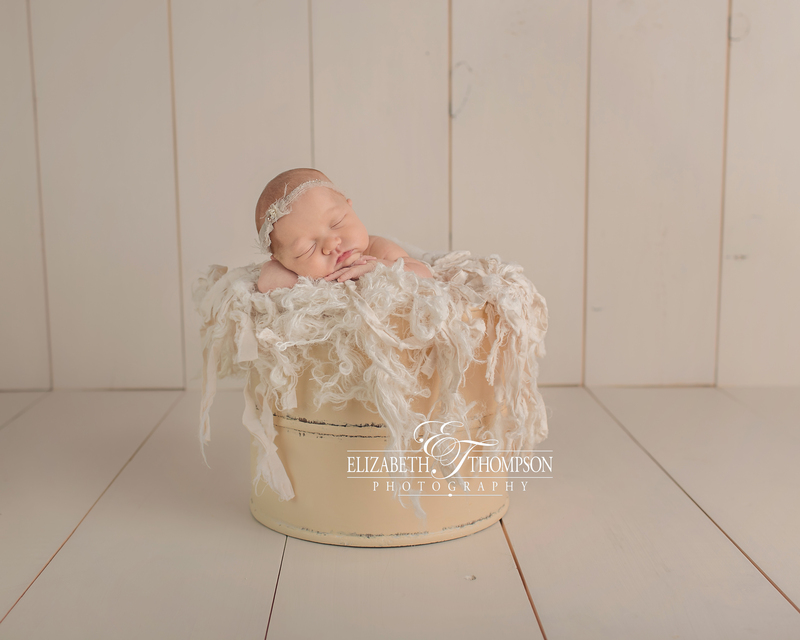 Their newborn session was was filled with even more love for beautiful little Della. 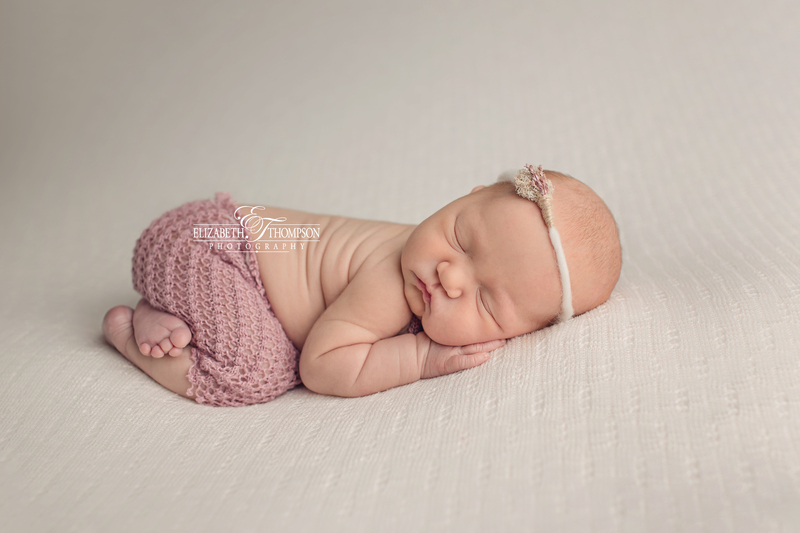 Della is seriously perfect and such a little sweetheart. 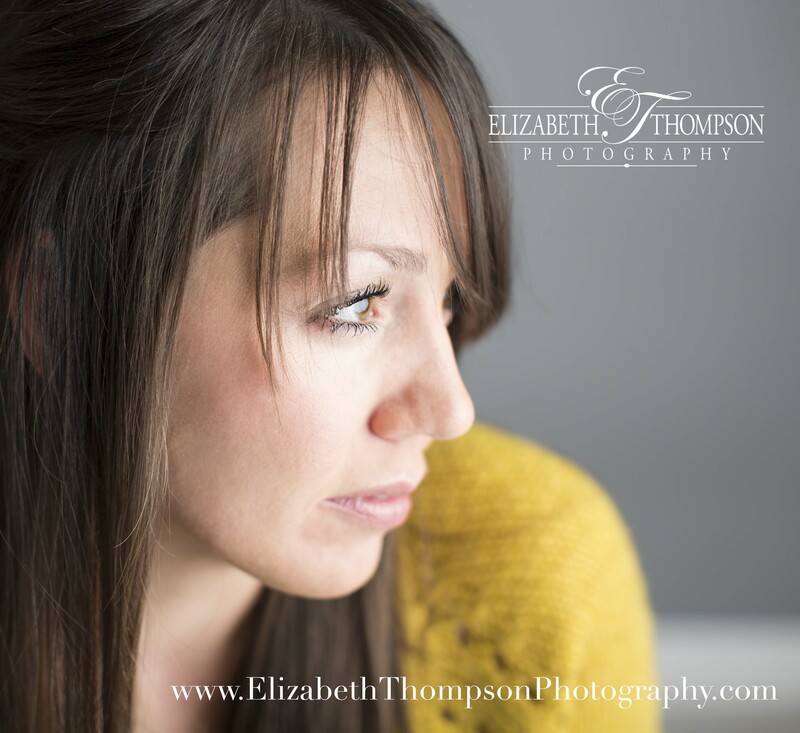 I’m so grateful for my wonderful clients! 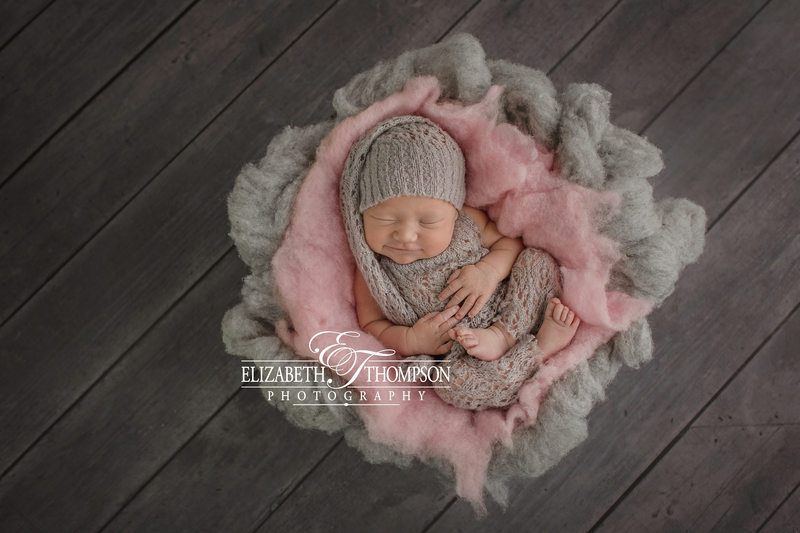 Capturing beautiful moments like these are why I love my job so much! 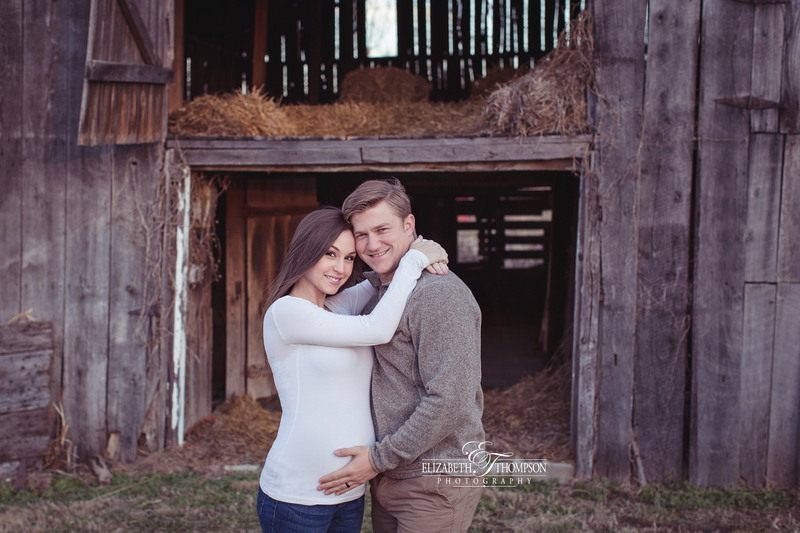 I hope you enjoy some of Kelli, Mike and Della’s session highlights!